Jupiter Gardens Event Center provides nothing but the best. Find out why we come highly recommended and voted best WeddingWires’ Couples’ Choice Award. Get more information at www.jupitergardenseventcenter.com. 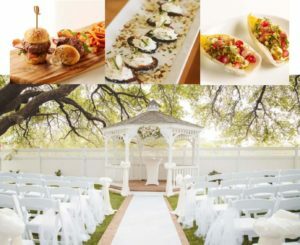 Written by Cecelia Garcia who is Wedding/Event Specialist at Jupiter Gardens Event Center. You may contact her at Cecelia@jupitergardenseventcenter.com.